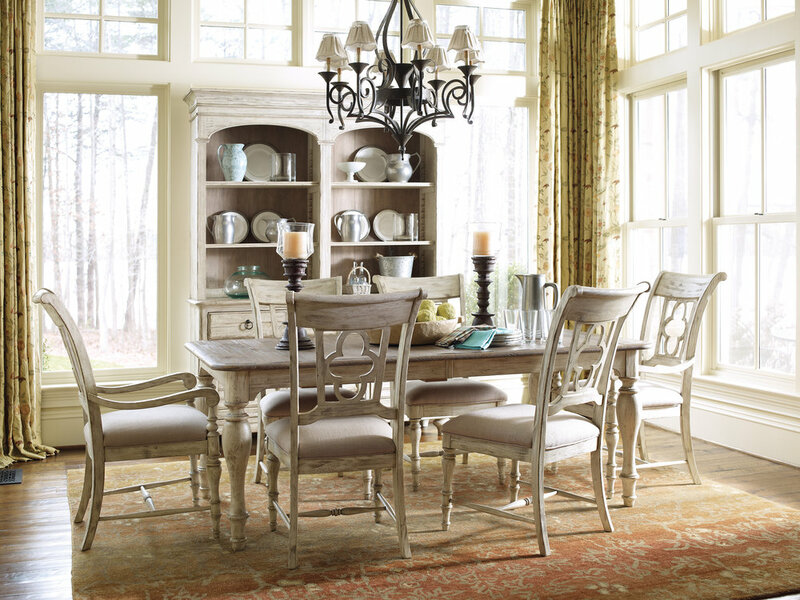 If the kitchen is the heart of the home, the dining area is a close second. 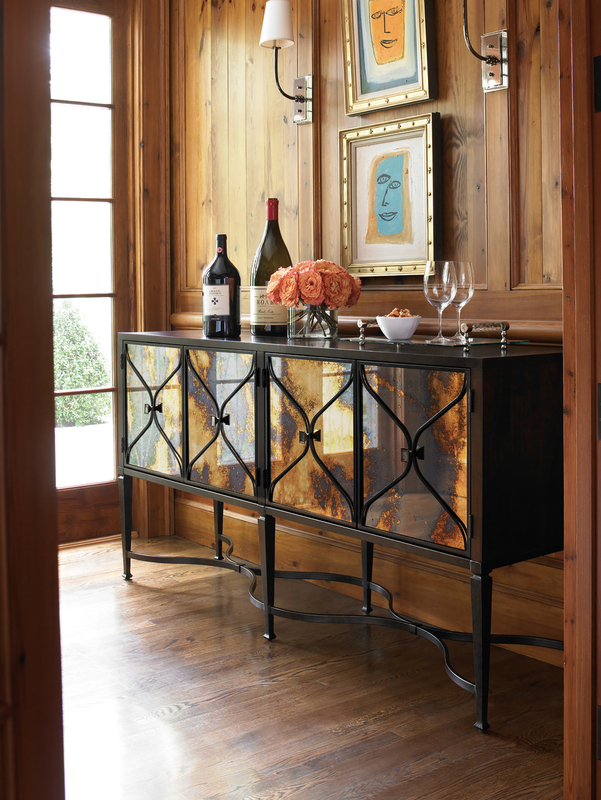 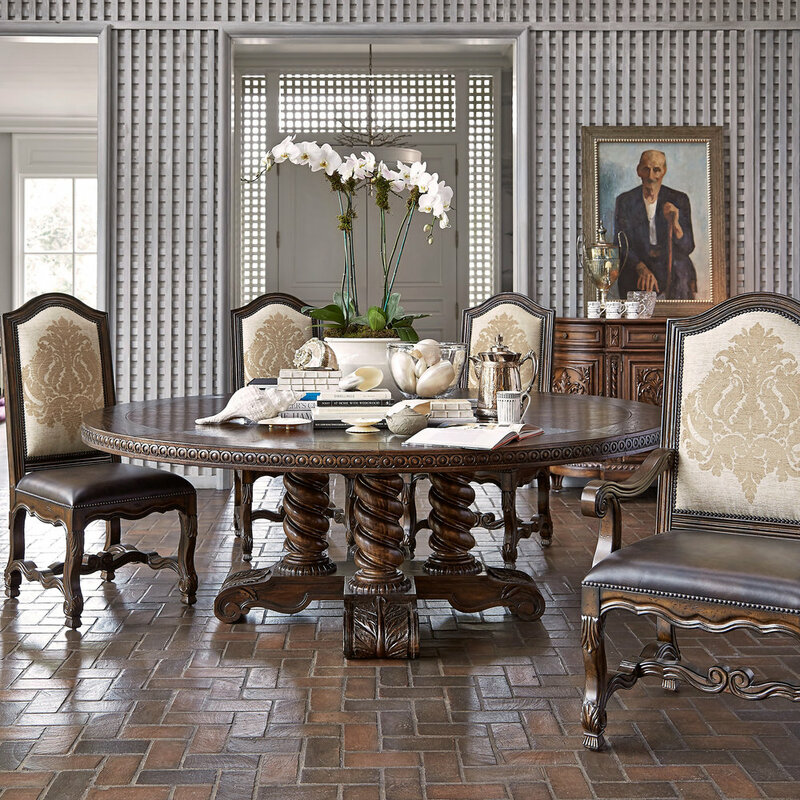 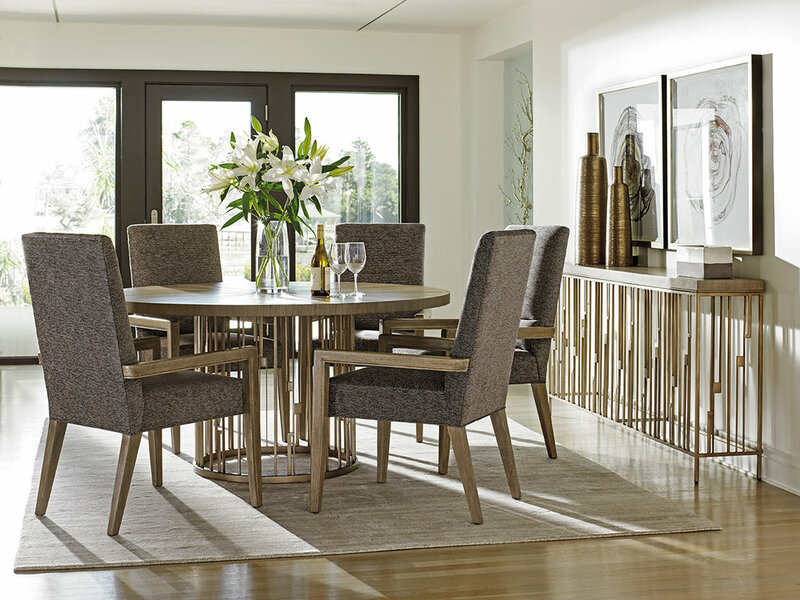 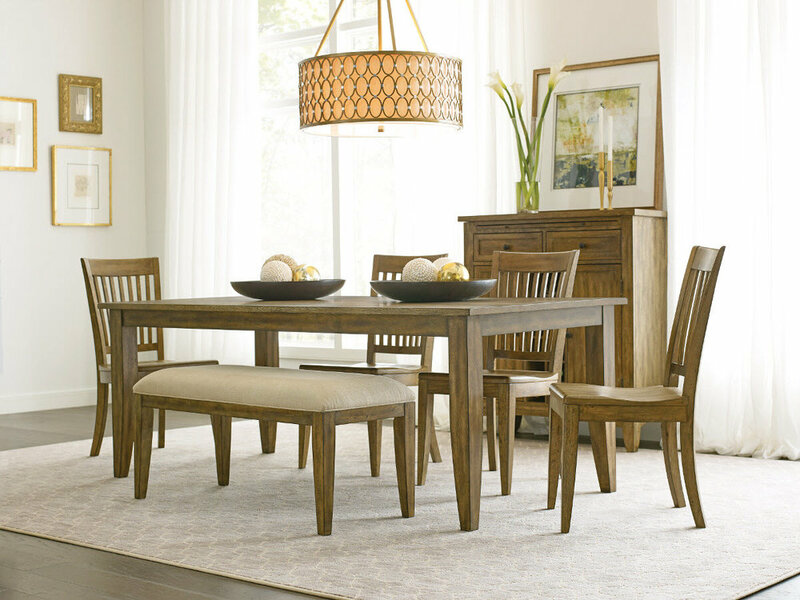 We feature an exceptional selection of tables, chairs and cabinets to meet any taste and style. 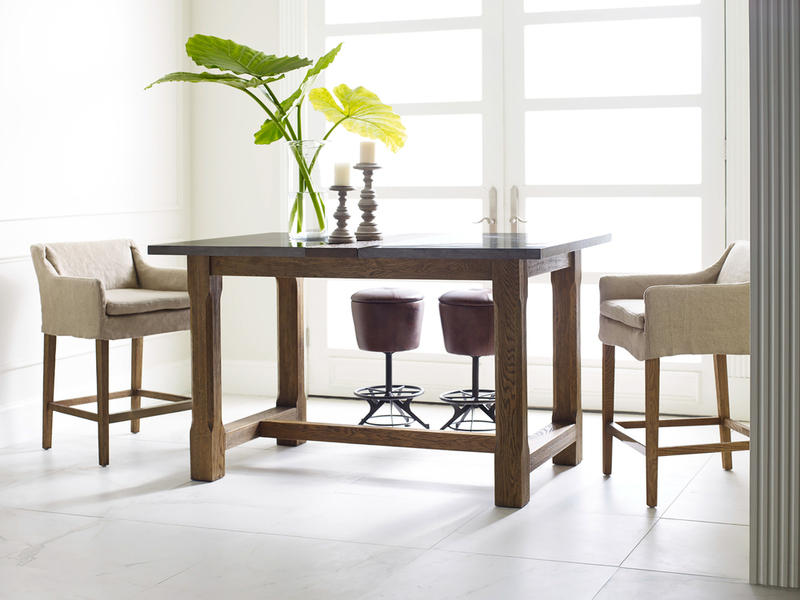 You’ll also discover table finishes that go well beyond beautiful woods including copper, concrete, marble and glass.